Click on the blue links at the top of the page to see what is going on in our class. Please be aware that we will have a variety of safety drills throughout the school year. Please know that these drills are simply another measure that we take to make sure our students know what to do in the event of an emergency. Please schedule conferences through the school secretary. day to be counted present. 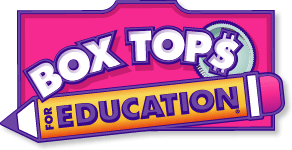 in box tops for education! 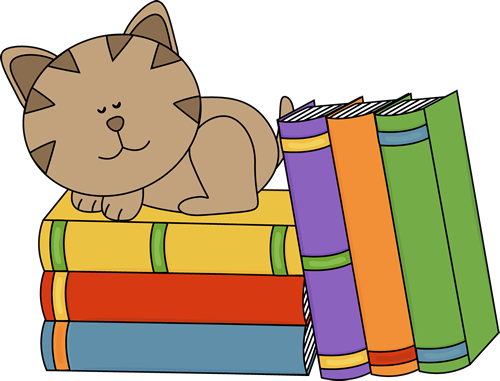 *Kindergarten students need to be able to read on an independent level C.
*Kindergarten students must master at least 70% of Math skills on the report card. *Kindergarten students must master at least 70% of ELA skills on the report card.